We specialize in stonework, stucco, and cement work, including waterproofing and historic block. Brian C. Vecchio, Proprietor since 1976! Or, contact us on Facebook ! 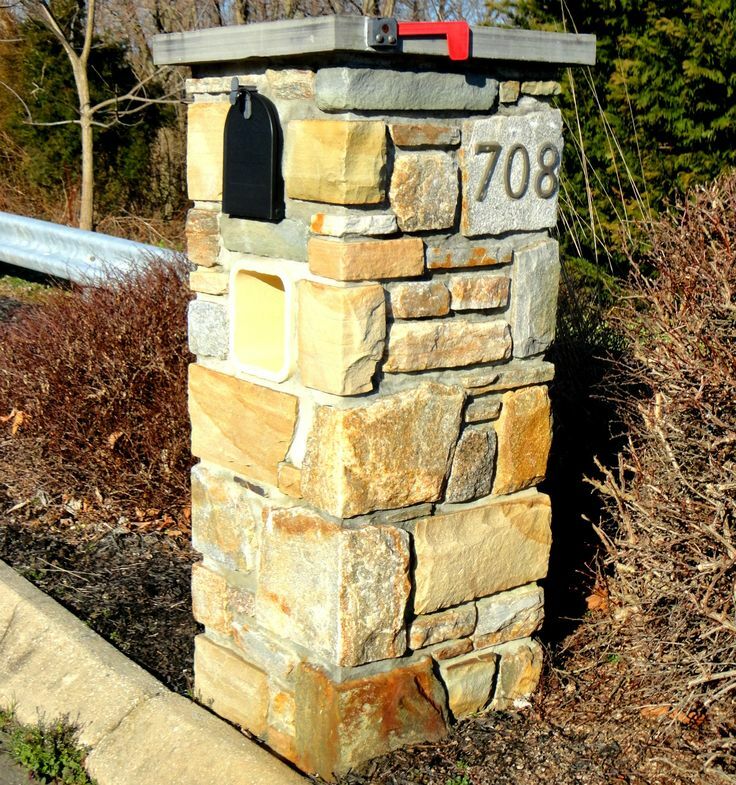 Vecchio Masonry is proudly serving Northern Baltimore, BelAir and Harford County since 1976. •Historic Stone Restoration •Stonework •Stucco Work •Brick Restoration •Waterproofing Need a free estimate? Contact Brian C. Vecchio today at 410-893-5153 or Find us on Facebook!